My three year old son has outgrown his shoes again! What kind of kid’s shoes should I buy? These concerns are quite common among all parents and fortunately the answers are simple. Kids will grow and their feet seem like they never stop growing. Rest assured between the ages of eighteen and twenty-one their feet should finally achieve their matured sizes. Shoe shopping for children can be challenging since there is such a wide variety to choose from. This guide will help you narrow down your choices to make the process more efficient. First rule is that the shoe the child tries on should be comfortable the minute they try them on. There is no such thing as a break in period. If the shoe is broken, it that means it has conformed to the shape of the foot. More often then not the “ broken in” shape of the shoe will not be ideal to maintain proper function of the foot. So, it is imperative that you attain feedback from your child regarding the overall comfort of the shoe immediately. The shoe should also have structure to it. This means that the middle or arch of the shoe should be fairly firm and resist bending. This will allow support to the arch of the foot and not allow collapsing of the arches. Decreased arch height is a common problem among children and can be symptomatic. With the firm arch support it helps to maintain proper alignment of the foot. The toe area of the shoe should be flexible and able to bend with your child’s toes. This flexibility at the toe level will allow for proper gait propulsion. When we walk, we propel forward by pushing off on our toes. If the front of the shoe does not allow any flexibility then we will suffer with an apropulsive gait. This gait can cause ankle, knee, and hip problems. Next you should always buy the size that fits the largest foot. The Brannock device (metal foot measuring device) at the shoe store is very helpful in finding the ball park size of your child’s foot. Measuring both feet as accurately as possible will help to take the guess work out of choosing the right size. The thumb press method at the tip of the shoe does have some accuracy but it is more important to have an accurate measurement. After proper measurement the child can try on the shoe and you can then double check the size by pressing on the toes. Supportive closed toe gym shoes are the best shoe for your child since they allow good shock absorption and support to the foot. Sandals and flip flops rarely give any support and will sometimes cause fallen arches of the child’s feet. 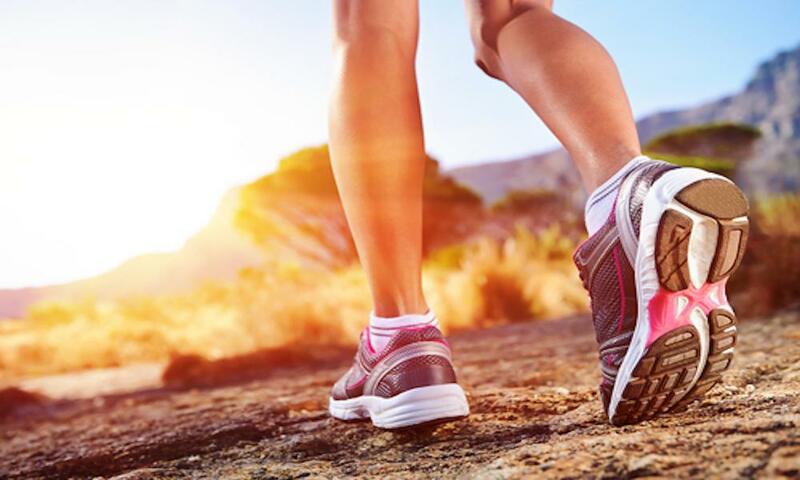 The support of the gym shoe can prevent problems of the feet in the future. Sometimes your child will require extra support for their fallen arches and the best way to support them is with custom orthotics (shoe inserts). Custom orthotics are molded to the bottom of your child’s feet and help to support the tendons, ligament, and bones of the foot and ankle. By fully supporting the foot the patient will benefit because the overall structure and shape of the foot will be preserved with the orthotic. When the foot has fallen arches it places strain on all the structures of the foot and can cause problems in the future. Bunions, hammertoes, arch pain, plantar fasciitis, and ankle sprains can all be a result of poor structural support of the foot. 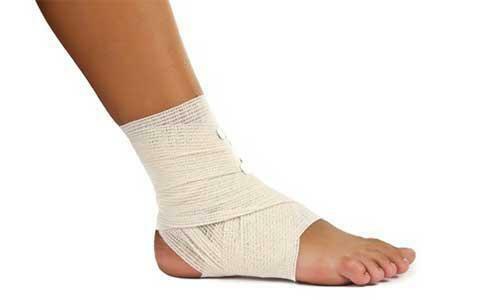 It would be wise for you to analyze your child’s foot now to see if orthotics are for them. The sooner your child is in the right support, the more beneficial it will be for him/her. Preventing future problems is the most effective way to treat our pediatric patients.